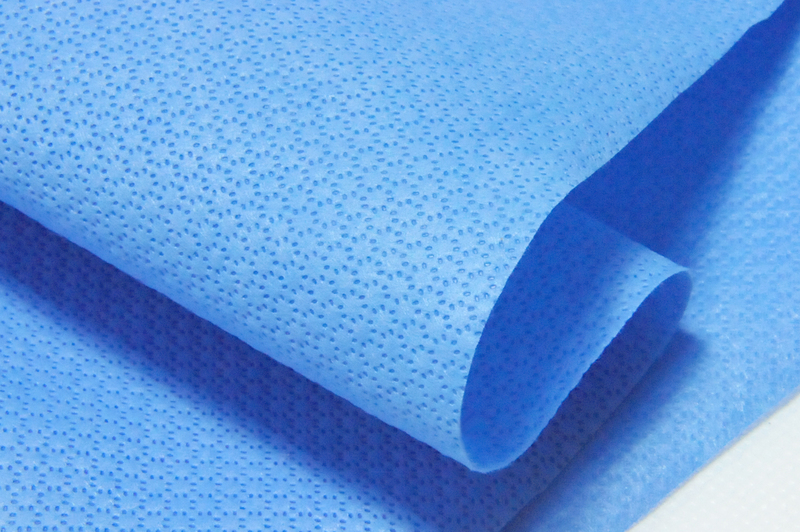 With the advantages of self-produced non-woven fabrics, the company has been vigorously developing non-woven high-end products—medical surgical supplies and protective articles since 2005. 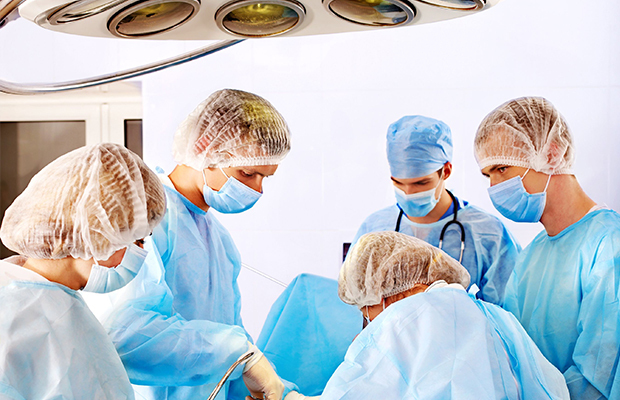 It has established 5,000 square meters of 100,000-class clean workshops and advanced technologies in line with GMP standards. Production equipment. 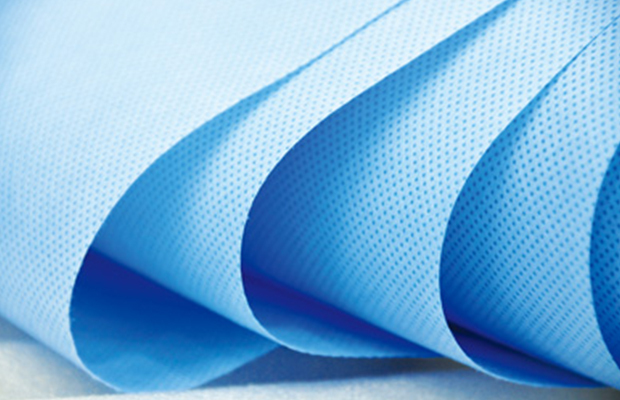 Betford is one of the earliest companies to apply non-woven fabrics to industrial products. 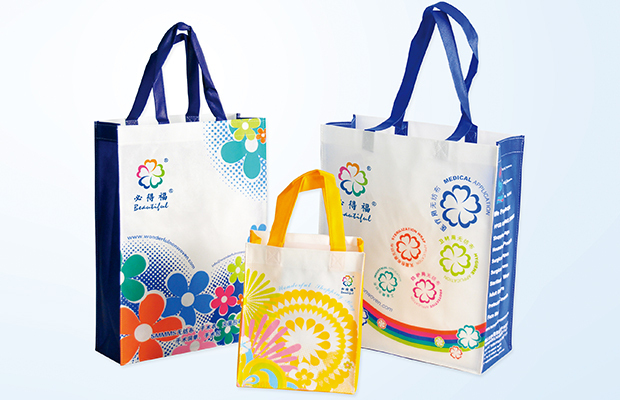 It mainly produces high-quality non-woven fabrics, shopping bags, gift bags, insulation bags, household items, and pillow cases.